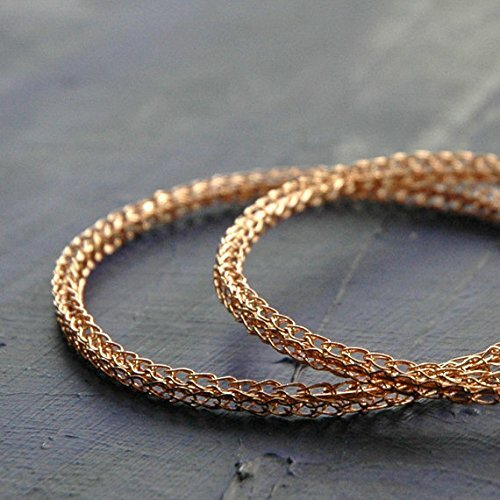 Hoop Earrings for Women , made of rose gold filled wire. Light and easy to wear, everyday jewelry fashion earrings. Hoop diameter 2.4". Included with the earrings are silicon caps. The earrings will be packed in a gift box ready to be given as a gift. If you have any questions about this product by Yoola, contact us by completing and submitting the form below. If you are looking for a specif part number, please include it with your message.